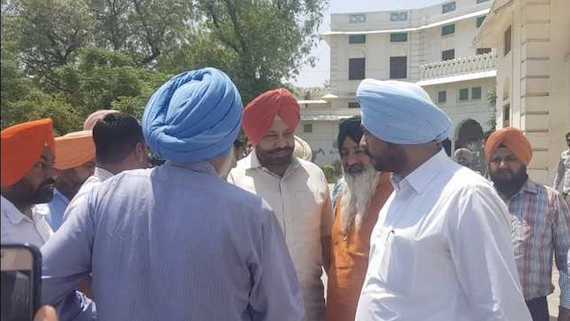 Nawanshahr Police have registered a fresh case against Arvinder Singh, who was sentenced to life imprisonment along with two others for waging war against the Government of India, and three others under the Arms Act and under provisions of Unlawful Activities Prevention Act (UAPA). 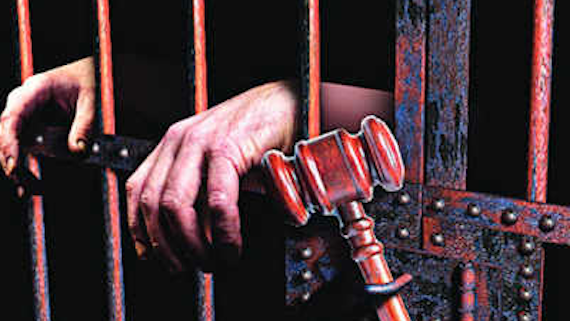 Sikh Political Prisoner in Tihar Jail Seeks Ayurvedic Medical Assistance; HC Notice to Delhi Govt. 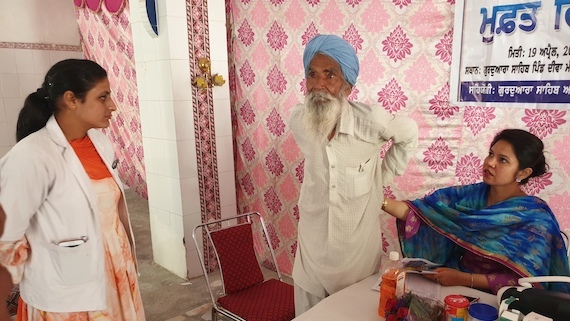 Bhai Daya Singh Lahoriya, a Sikh political prisoner confined in Delhi's Central Jail Tihar, has filed a petition in the Delhi High Court seeking medical assistance from an Ayurvedic doctor. 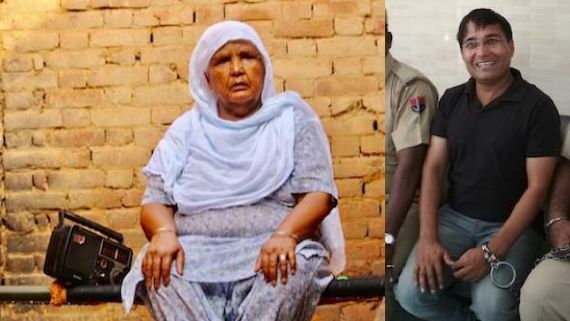 Mata Surinder Kaur, mother of Sikh political prisoner Harnek Singh Bhap, has written to a letter to the Secretary of Home Department of Government of Rajasthan seeking her son’s jail transfer from Rajasthan to Punjab. 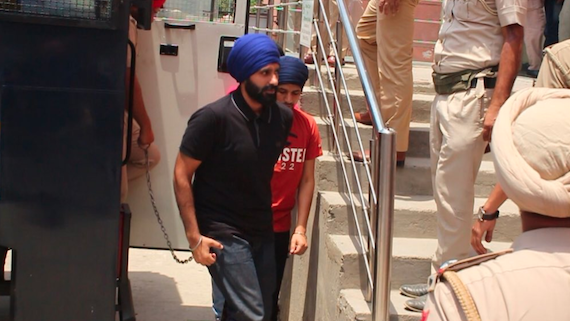 A Special NIA Court in Mohali on January 9, 2018 sent Ramandeep Singh Bagga and Hardeep Singh Shera to Maximum Security Jail in Nabha under judicial custody. 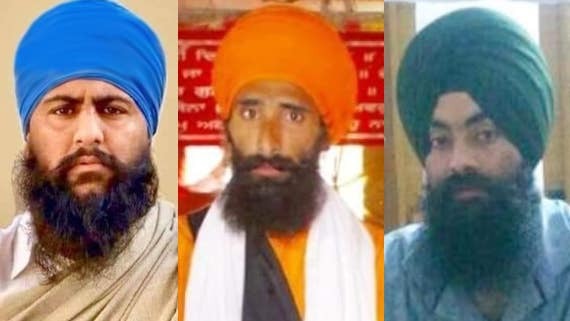 Hearing in a case against Sikh political prisoner Bhai Jagtar Singh Hawara was postponed to December 19 today as the additional session judge, Moga who was to hear the case, was on leave. A local court in Nihal Singh Wara (Moga) yesterday to accepted chargesheet against Sikh political prisoner Bhai Jagtar Singh Hawara. A local court in Nihal Singh Wara (Moga) today refused to accept chargesheet against Bhai Jagtar Singh Hawara in his absence. 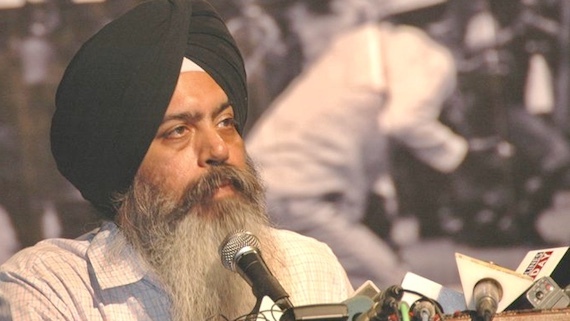 Advocate Jaspal Singh Manjhpur maintains list of Sikh Political Prisoners. 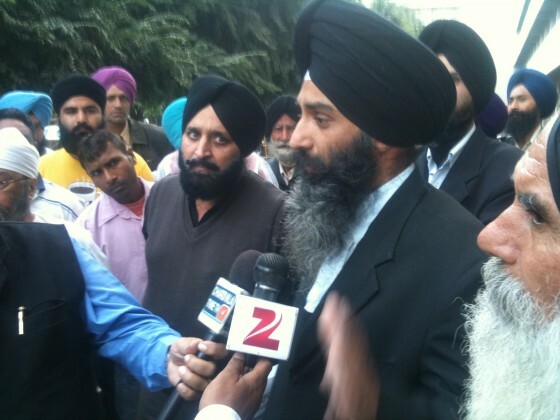 Sikh Siyasat's Editor Parmjeet Singh talked to Advo. 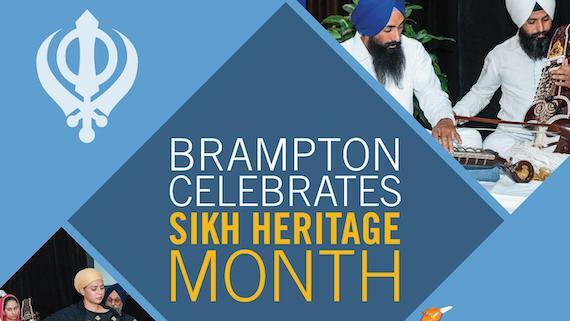 Manjhpur about recent court decisions in Bhai Lal Singh Akalgarh and Bhai Nishan Singh Sohal's case. 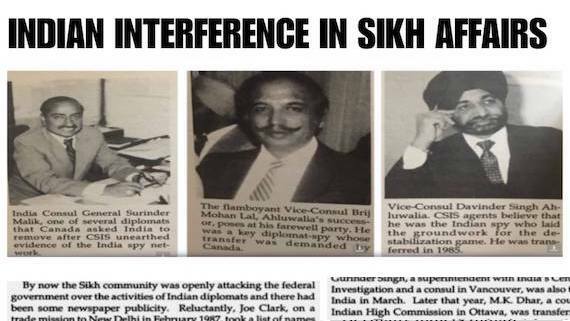 Bombay High Court has reportedly cleared the release of a Sikh Political prisoner Nishan Singh, who has spent more than 30 years, including remissions, in Indian prisons. 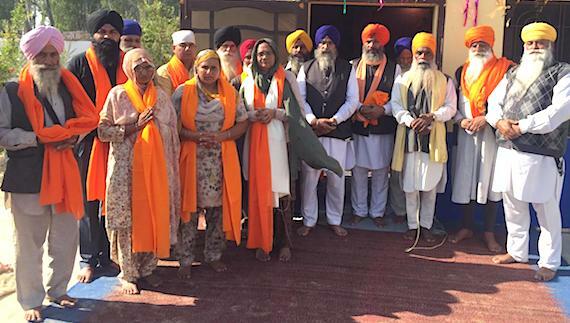 Advocate Jaspal Singh Manjhpur, who maintains the list of Sikh political prisoners, has rejected some media reports which 'wrongfully' reported that Supreme Court of India's judgement in Sikh political prisoner Bhai Lal Singh's case. 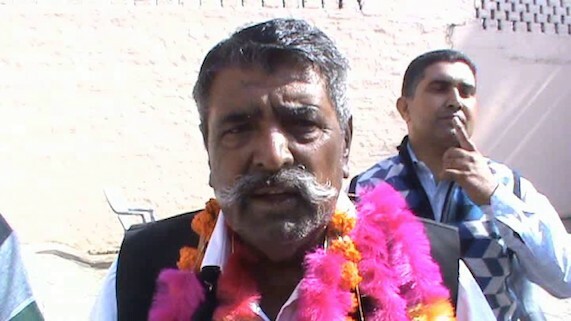 Advocate Amar Singh Chahal held a press conference in Chandigarh and said that Jagtar Singh Hawara was being mistreated by Tihar Jail authorities. Advo. 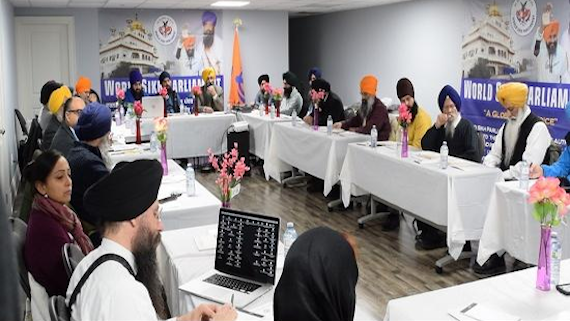 Jaspal Singh Manjhpur, who maintains the list Sikh political prisoners, said that it was the UP and the Central government who have cleared the release of Bhai Wariam Singh and the Punjab government had nothing to do with it. 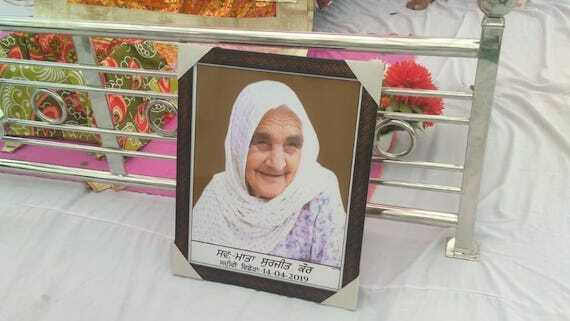 Sikh Political Prisoner Bhai Waryam Singh, 70, was released today on premature release. He was undergoing imprisonment for life in Bans-Bareli Jail in Uttar Pradesh (UP). His arrest dates back to 1990 and he was convicted under TADA. Sikh political prisoner Bhai Paramjit Singh Bheora has been transferred to Chandigarh Model Jail, Burail from Tihar jail Delhi. He is undergoing imprisonment for life in Punjab CM Beant Singh assassination case.